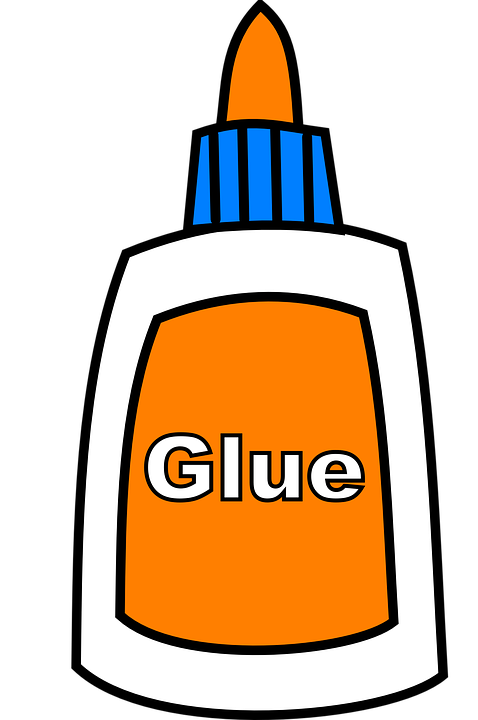 Glue is a framework for running a series of tools. Generally, it is intended as a backbone for automating a security analysis pipeline of tools. 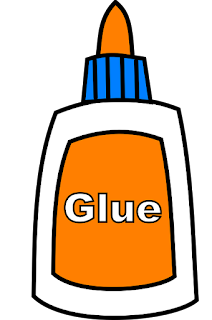 Glue is intended to be extended through added "tasks". To add a new tool, copy an existing task and tweak to make it work for the tool in question. For a full list of options, use Glue --help or see the OPTIONS.md file. First, grab the hook from the code. meditation:hooks mk$ cp /area53/owasp/Glue/hooks/pre-commit . Make sure the shell you are committing in can see docker. meditation:hooks mk$ eval "$(docker-machine env default)"
For advanced usage scenarios, you can save your configuration and use it at runtime.